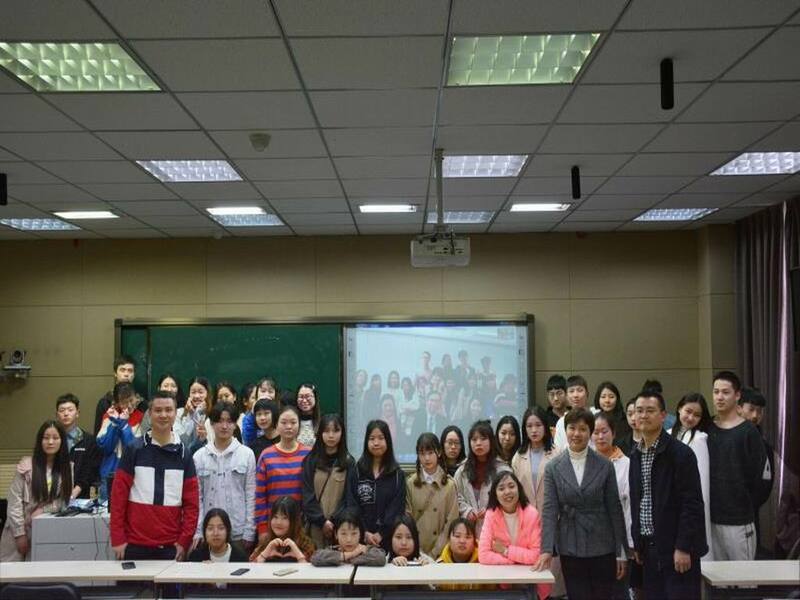 We are very honored to be selected of the tele-class with Sichuan student. Without any doubts, It was an unforgettable memory for us, we spent a lot of pleasant time together. During the lesson, we shared opinions of the differences between our city and we discussed several issues together. To be honest, it seems to me that the miles between us disappear when we shared our views together. Also, I appreciate Betty and Charles, they raise the positive atmosphere of the tele-class, we feel harmony and cheerful. Throughout this tele-class, we improve our communication skills and the most important thing is we gained a friendship with Sichuan student. 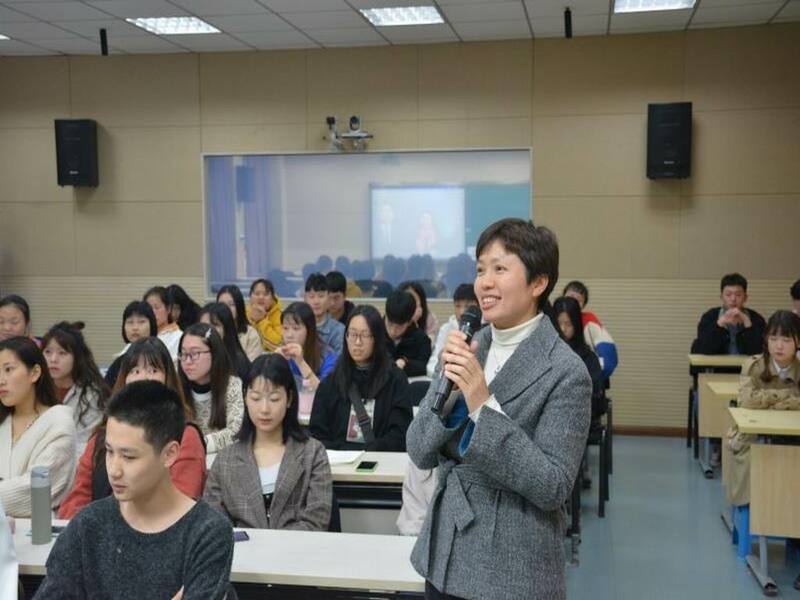 I am looking forward to meeting Sichuan student face to face in the future! I am glad to be chosen to have these joint lessons. It is the first time that I have lesson with the student who is in the other places. 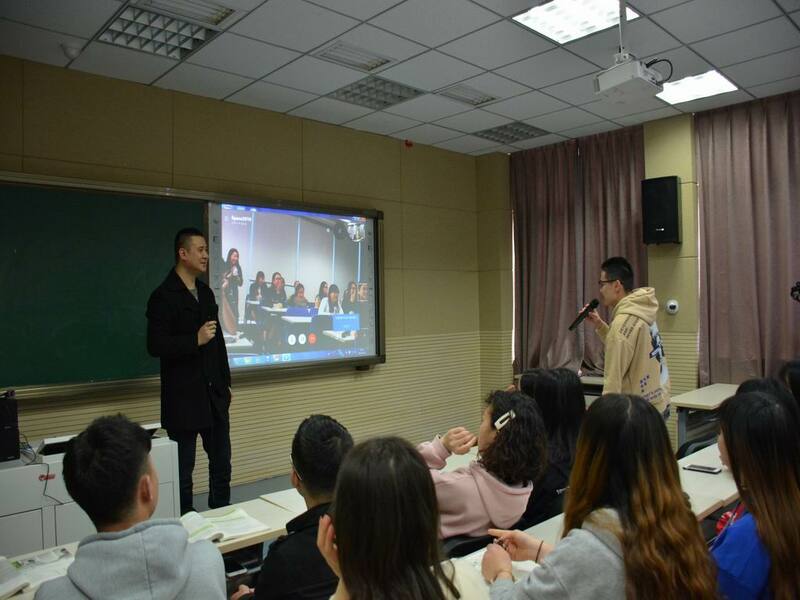 In the process, I feel so amaze, that we do the discussion together to listen some different idea from the Sichuan student. This is the most impressive thing in these lesson. I am glad to spending time with Sichuan schoolmate. It so fun that we can chatting with them in online. Internet can make our distance closer and know more each others . Haha ! Our English is not much well. Through the lesson we can improve our English. Cause we share our opinion of the topic which is cyberbullying and introduce our local culture. I appreciate Sichuan student are very kind. Although they are hard to speak in English, they try their best ! This is the spirit that we may learn from them. If you want to improve English please talk more and say loudly :)You can do it! Thanks for giving us a meaningful lesson. 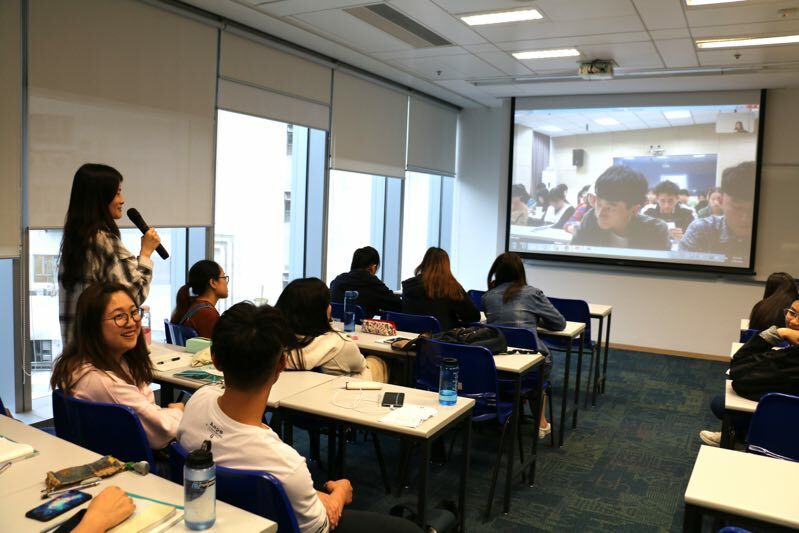 The tele class provide me a magnificent opportunity to communicate with Sichuan students which is though skype , I think it give me a novel feelings as I once been to Sichuan for exchange tour when I was twelve , therefore before the teleclass, I heard cooperate students are from Sichuan, I really looking forward to meet them can try my best to get along with them.Thank you OU LIPACE for giving me thhis chance to interact with Sichuan students.Additionally, I appreciate the actively participation of Sichuan students and they are of one mind. 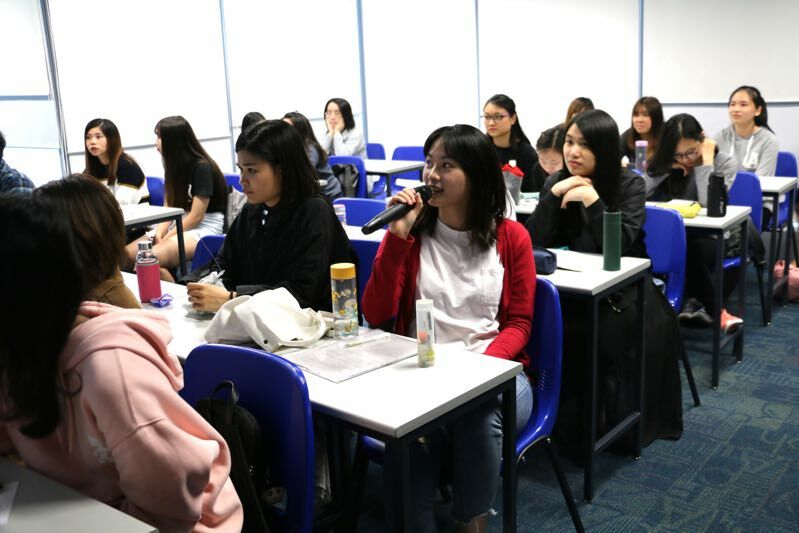 I express my feeling and interact in classes and I am looking forward to engage in these kinds of classes which is valuable and memorable for me. 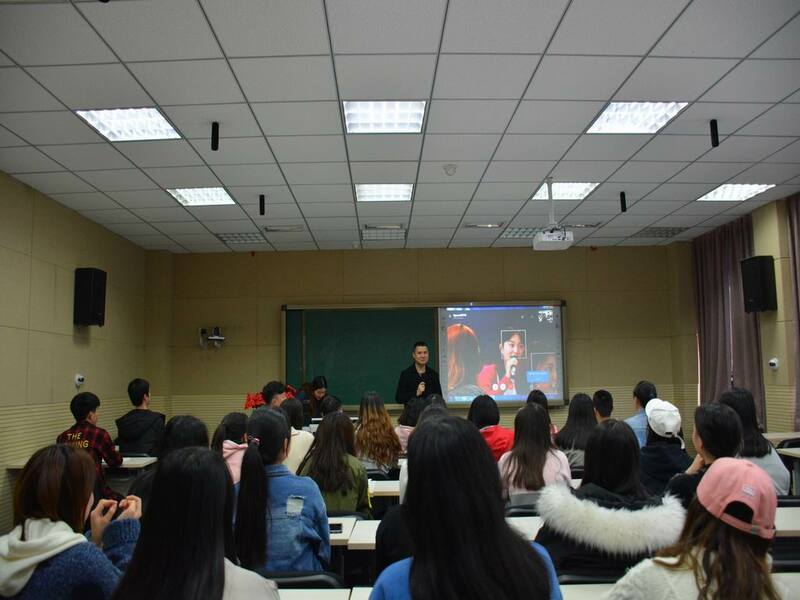 We don't have so much opportunity to communicate with Sichuan student, it is a great opportunity for us, I really enjoy it. Under the leading of Betty and Chalres, student from both side get good interaction, I think both side student are very active and ernegetic. I really appreciated the responses from Sichun students after our group discussion.